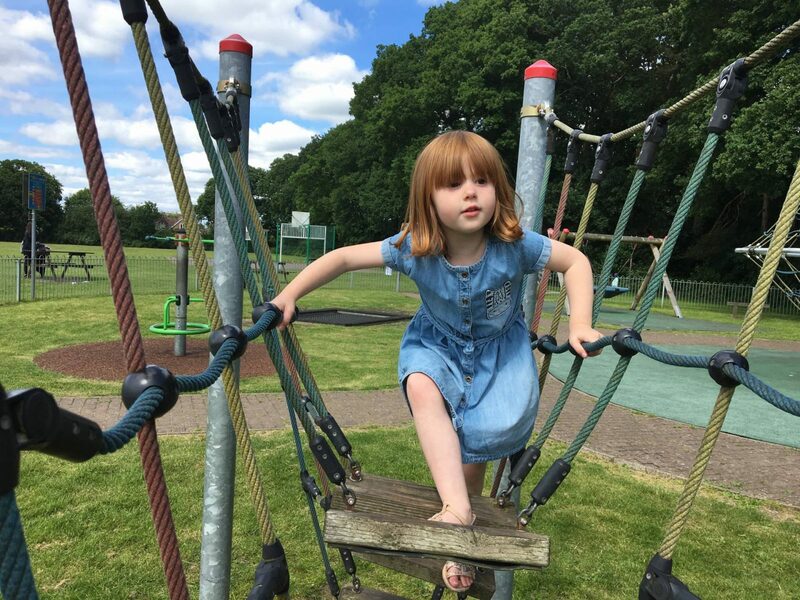 We had a trip to the park this week and Alice can now do the assault course they have all on her own, when did she get so big? Oh those photos are so cute, and I agree, the pigtails are adorable! It’s bitter sweet when they master the art of doing everything themselves at the park isn’t it?? 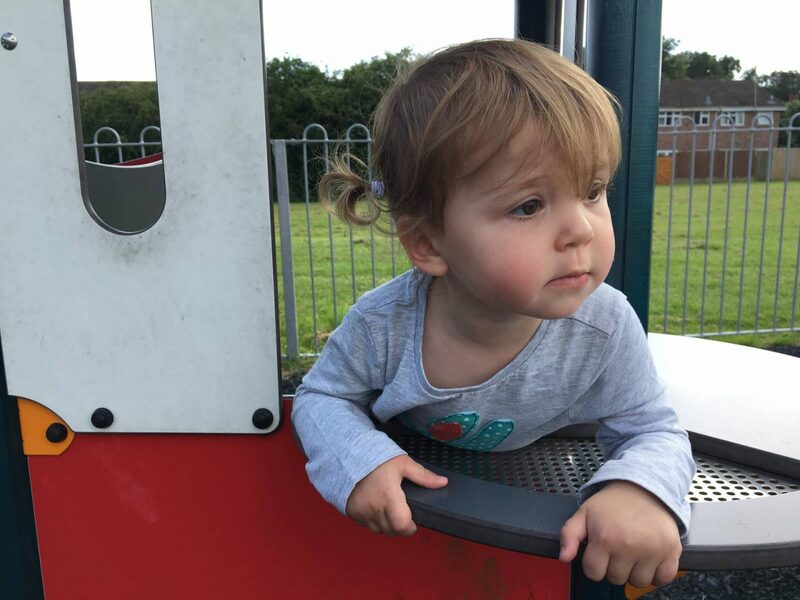 Isn’t it strange how they go through these developmental milestones and suddenly they can do something new?